The sun has set on Appafolio. Thanks for all of your support, we had a great run! 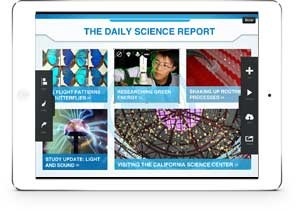 Find us now at FlowVella for iPad and Mac, the new approach to creating & publishing interactive presentations. Oops, were you looking for AppFolio? Appafolio is no longer, FlowVella is here!